1921 Brochure, page 5. 2215 Delamere Drive. 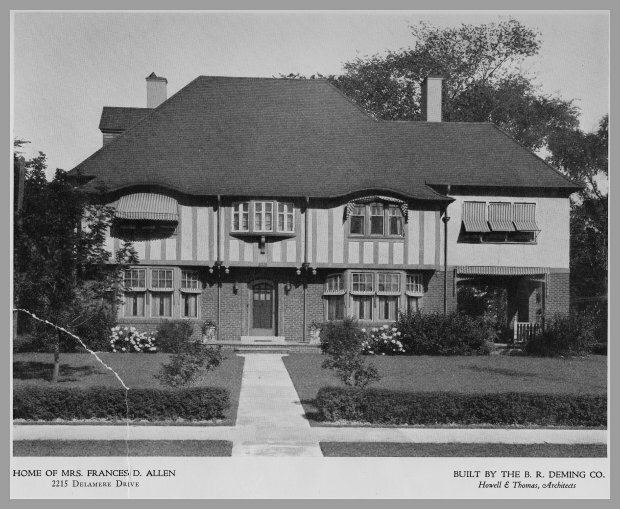 This house was built in 1917 by the B.R. Deming Co.